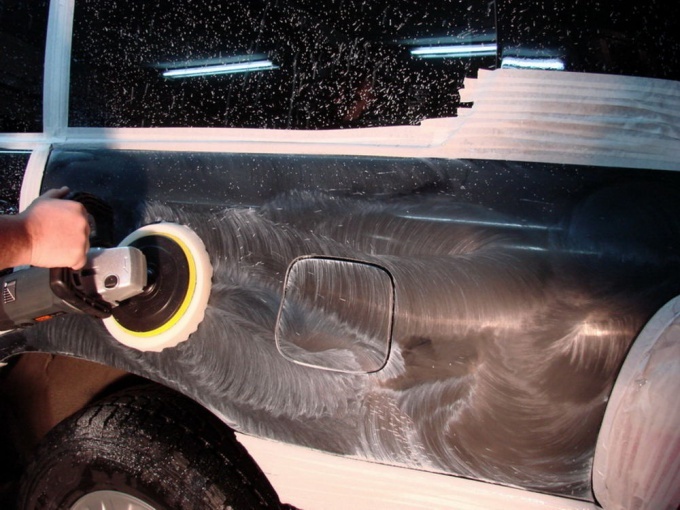 Any scratch on the car body is not only damage the appearance and potential corrosion. And if time does not take action, it from small scratches rust will grow. If the scratch came from the fact that the other car "got used" to your to begin with try to gently remove the alien paint. To do this, take a clean cloth and start to scrub it, try to press as much as possible. 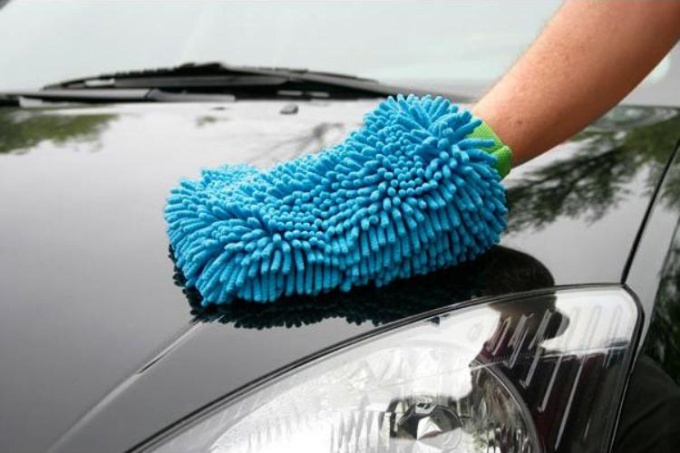 If that doesn't work, moisten a cloth with a solvent such as 646-m. be careful not to overdo it with the amount of liquid, because excess solvent can remove the extra layer of varnish, if the car is painted metallic. If the paint has been removed, then carefully inspect the scratches - not damage the paint. If you see a coat of primer, then damaged. Determine a deep scratch or not. This can be done by color the scratches in the damage - if the color is not changing much, then she's superficial and up to the base paint does not reach. In this case, try to Polish it with grinding paste. Purchase two types of pasta – predefinida (with abrasive) and a finishing. To start, sand the scratch with sandpaper No. 2000, which was pre-wet in water. Do not confuse this paper with # 200, otherwise you will get serious problems. Work on the damaged place before the Matt varnish, which is formed around the scratches. Do everything carefully, be careful not to remove the lacquer to the base - this will lead to the fact that the surface area will be highly visible, which is unacceptable. Wipe the place dry and apply a layer of abrasive paste. 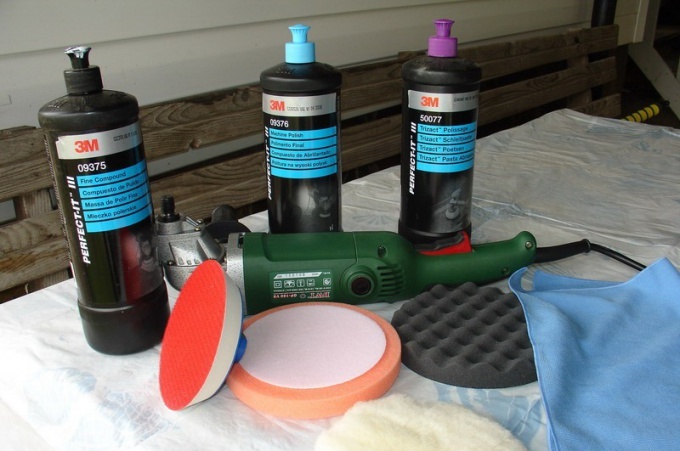 Take a circular grinding machine with a fur and a foam nozzle. Start to grind in this place first at low speed to evenly distribute the paste, and then at large. Remove with a clean dry cloth the rest of the paste. Look at the work done – if you are satisfied, then repeat the process of sanding is already applying the finishing paste. All this procedure will take about an hour, and if the scratch is, for example, in all the door, no more than two hours.